Oh My Tea is open until 11 p.m.! (SPOT.ph) While some people can't wait to hit the sack after a long day, others find that they get more energized when the sun sets. If you're one of those people, you'd know that finding a place that stays open long enough for your odd hours can be a hassle. Lucky for you, Maginhawa's newest milk-tea shop, Oh My Tea is open until 11 p.m. to sate those late-night cravings. 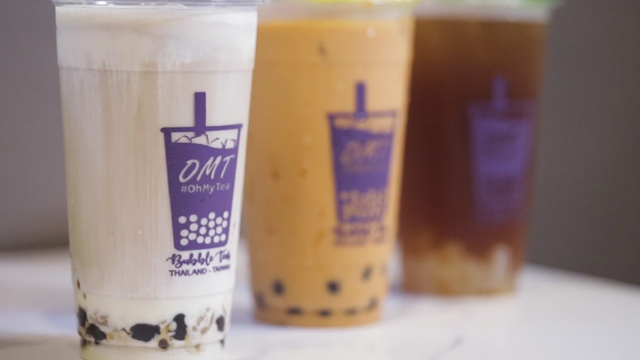 Oh My Tea offers both Taiwanese and Thai milk tea. 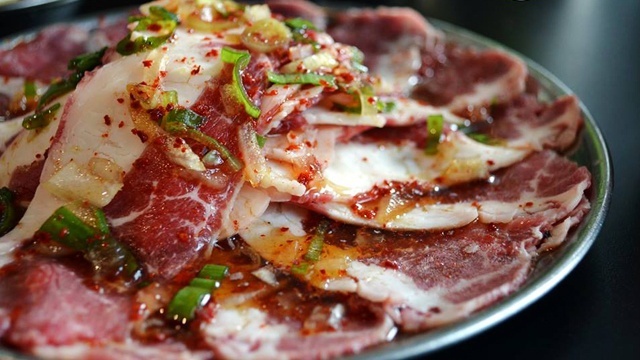 Owner Ryan Honoras learned the ropes for the latter from his friend, who runs a milk-tea place in Thailand and generously offered his recipe. They then decided to add Taiwanese milk tea to their repertoire, with Honoras taking a class for bubble-tea making in Taiwan. While they've got all the basic blends covered, a must-try is their Sweet Caramel Cream series, a drink with decadent layers of cream, tea, and more cream on top, which is then finished off with caramel drizzle and cinnamon powder.